Guided Tours - What's Good About Them? Going on guided tours when you’re visiting a new city is an option for every traveler - and there are so many tours available it’s sometimes mind staggering. 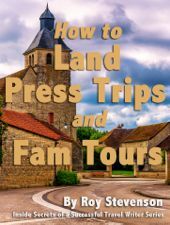 For travel writers, these tours seem to get a bad rap. I have some travel writer friends who do all their travel independently. They would never consider taking a tour, and this camp of writers look down on tours with disdain. On the flip side, I know some travel writers who only go on guided tours when they travel, without doing any exploration on their own. 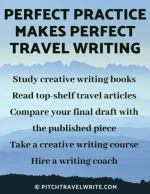 I’ve read travel articles by writers in both camps. Strangely enough, I’ve enjoyed all the travel stories. What’s more, I can’t tell which of their travel stories were written from independent exploration of a place versus a tour. Perhaps the successful telling of a travel tale lies with the skill of the writer, not how they traveled. 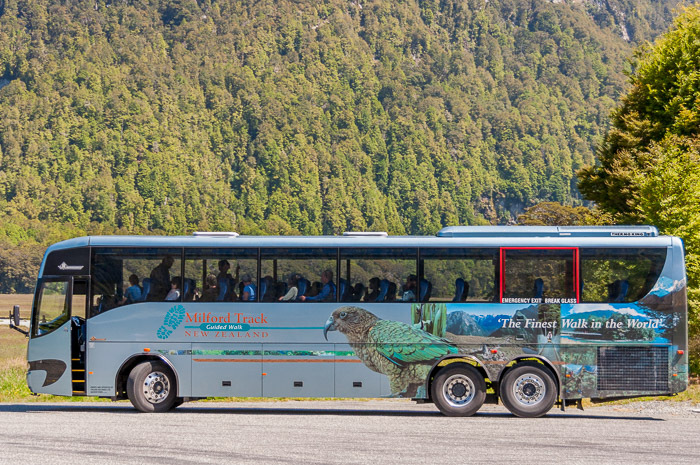 We took this tour bus to Milford Sound in New Zealand. It's a long trip with winding, mountainous roads. We were happy to leave the driving to someone else! 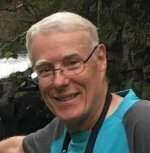 I’d like to weigh in on the guided tour versus independent exploration issue, because I use both methods of exploring to good effect. I believe each method has its advantages. For the travel writers who hold guided tours in contempt, I’d like to point out the advantages of taking these types of tours. They have more benefits than you might imagine! If your time is limited. Guided tours cover the most exciting and interesting sights at a destination in a time efficient manner. 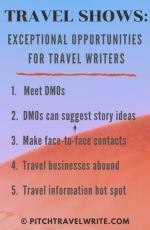 Because of this, they’re ideal for the travel writer with limited time at a destination. Make it easy on yourself. Tours eliminate hassles with planning an itinerary and transport arrangements. It’s all taken care of for you. Quickly learn about a destination. Tour guides know enough about the sights to keep most tourists satisfied. As a travel writer, if you need more information you know how to research the attraction or destination before or after the visit, anyway. 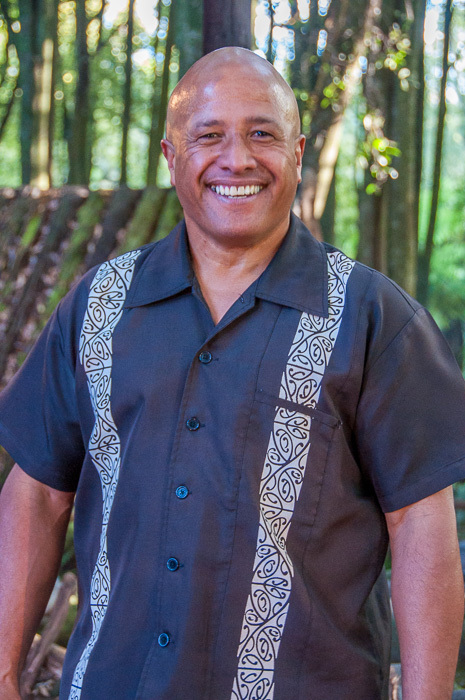 But don’t underestimate their knowledge - many tour guides have a wealth of knowledge. They do the driving. On a tour, your bus or van driver deals with the inevitable heavy traffic in large cities—one less stress for you to deal with. They speak your language. You can find English speaking tour guides (and many other languages) even when you’re in a country that doesn’t speak your language. If you're lucky, they'll teach you a few words of their language, too. Get free advice. Tour guides are happy to give you advice on other nearby sights, what you'll find there and how to get to out-of-the-way places. Sometimes they can help you plan other tours, group or individual. They can provide bargaining basics. Your guide may help you barter in shopping markets, and tell you if what you have negotiated is a fair price. They can also tell you in advance how to bargain so that you don’t offend anyone, and so that you can negotiate wisely. Guides answer all types of questions. Tour guides are happy to answer questions about the local culture - and they never make you feel stupid no matter what you ask. Tour guides have answered all sorts of questions I’ve asked, like where the locals shop for bargains, what’s the average wage, where’s the best food away from the tourist traps, and much more. They’re happy to answer practically any question and do it patiently and kindly. Safety. Guided Tours are safer than exploring on your own. Just about every city in the world has shady and dangerous areas. Your guide knows where they are and how to avoid them. A good tour guide will watch for problems and intervene if you find yourself in strife. Once on a tour of Beijing I was surrounded by an aggressive group of hawkers who would not leave me alone or let me out of their circle. The tour guide rescued me very quickly, told them off with a few quick words, and escorted me back to the bus. I would have had to literally push through them to escape their clutches if my guide hadn’t helped. There's potential to customize. All of the above points assume that a bunch of people signed up for a tour and you’re in with the herd. But, tours may also provide you with an opportunity to customize your tour when you’re the only one on the tour. I’ve had some great customized tours when I was the only person who signed up for the tour. You might feel lonely initially when you meet your guide and find out you’re the only one on the tour. But then you can use it to your advantage. 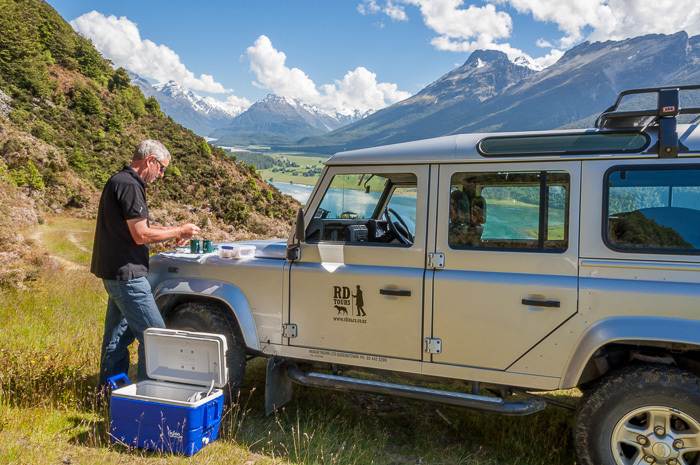 On a back country tour in New Zealand, our tour guide stopped on the side of a mountain and served us tea and biscuits (cookies) while we took in the scenery. In addition to giving me the standard planned tour information, she told me a lot about herself. She was in her final year at University, she told me what she was studying, about her religion, and that her mother owned a restaurant in a small town 100 miles away. She told me about her life in South Korea. She was also happy to spend more time at places I found interesting. She took photos of me along the tour route, and even escorted me to an English bookstore after the tour. On another tour in Phuket, Thailand, when I was the only customer, my guide was quite happy to take me to a Cobra Snake Show instead of the Orchid Gardens that we were scheduled to visit. When you are the sole tourist, you have some freedom to customize the tour route if your guide is amenable to it - and most of them are happy to do this. Don’t be afraid to ask. And, since they know you, they won’t mind if you want to cut short a visit to an attraction, or spend more time at one. Always accept offers from friends and family to show you around when you visit their part of the world. Not enough time for exploration of interesting places. If you find something particularly interesting, you might not be able to spend as much time there if you’re on a tour. You generally can’t make spontaneous explorations of interesting places you stumble across on a guided tour. The solution? Make a note to return to that place on another day, when you're free to explore on your own. You’re locked in with a herd of other tourists, some of who may be totally obnoxious. And there’s usually one tourist who’s late back to the bus, keeping everyone else waiting. (Don’t let it be you!). As a travel writer, if you did your advance research, you might know as much as the guide - or more. Keep it to yourself. 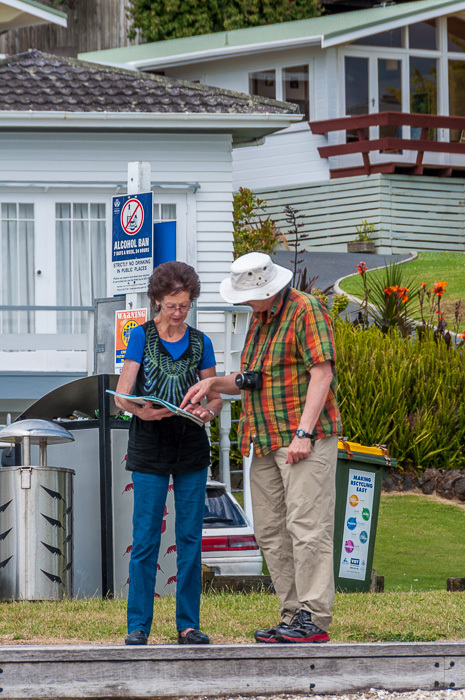 You don’t want to embarrass your guide or annoy fellow tourists with your knowledge. That’s my take on the advantages and disadvantages of guided tours. For travel writers, most tours won’t cover all the places you need to see for your assignments, so some independent exploration may be essential to complete your discovery and understanding of the place. On my first day in a city, I generally take a guided tour. Doing this lets me get over any jet lag or travel fatigue while I learn the lay of the land. Then on subsequent days I’ll switch to self-guided tours to spend more time at places that interest me, or where I have assignments, and the places I haven’t yet visited. You’ll get the best of both worlds when you decide when it’s worth it to join in on a guided tour or when it’s better to head out on your own. Before you travel to a place, give some thought about when a tour will make your life easier, and then use them to your advantage when you get there.